Leaked budget numbers from the Trump Administration show Environmental Protection Agency funding for Great Lakes initiatives reduced to a trickle from $300 million to $10 million. This set off alarms at the Chicago-based Alliance for the Great Lakes March 13, where a press conference was called at the Chicago offices of the Sierra Club. “Gutting the U.S. EPA and programs to protect the Great Lakes would roll back decades of hard work to restore and protect our freshwater resources,” said spokeswoman Jennifer Caddick. In Illinois, the Great Lakes Restoration Initiative funds projects such as wetland restoration near the Indiana Dunes. The EPA’s Great Lakes work has been instrumental in keeping out invasive species such as Asian carp and freshwater mussels from Lake Michigan. Near Chicago, projects funded by the GLRI have cleaned up the Des Plaines, Chicago and Calumet Rivers. The Great Lakes Alliance hosts “Adopt a Beach” cleanups throughout the year. “Since 2010, the Great Lakes Restoration Initiative has funded over 2,000 projects that improve water quality, protect native wildlife, control invasive species, and clean up toxic pollutants that threaten our water supply,” said Rebeccah Sanders, Audubon Great Lakes executive director in a statement. 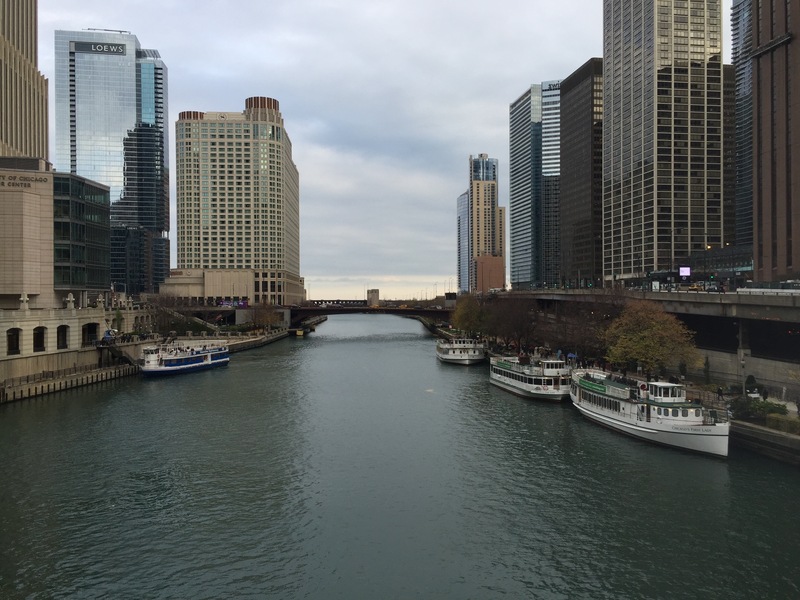 Also March 13, Chicago Mayor Rahm Emanuel hosted mayors from 17 cities for the Urban Waterways Forum in Chicago, including mayors of Paris, Montreal, Dallas and New Orleans. Emanuel said clean water was a nonpartisan issue and he thought both Democrats and Republicans would push back on the suggested budget cuts. Lead-filled drinking water in Flint, Mich. and toxic algae blooms in drinking water in Toledo, Ohio are recent problems that show the EPA is more valuable than ever, a statement from the GLRI said. “We have seen the tragedy and heartbreak that occurs when our nation’s clean water programs fail,” Caddick said.